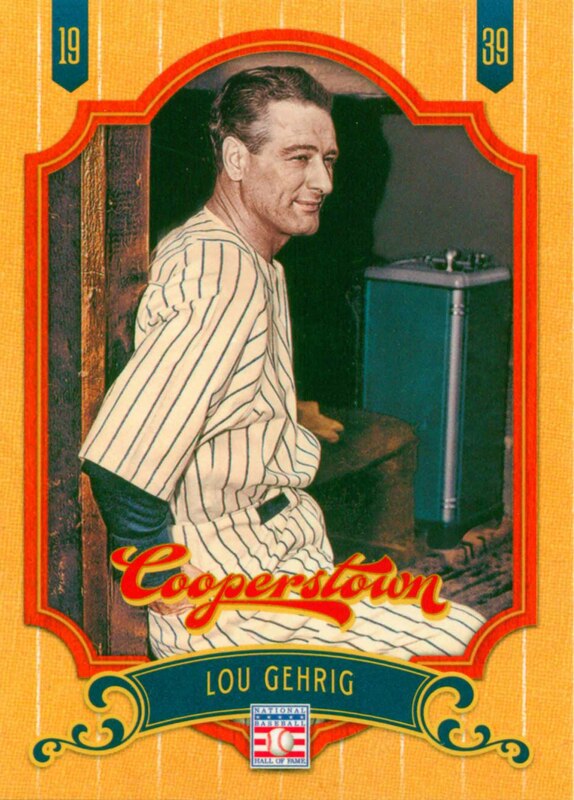 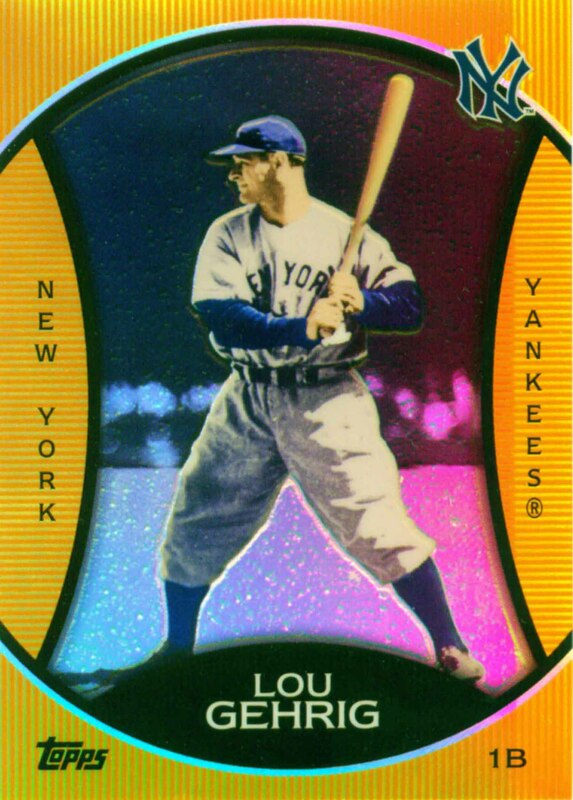 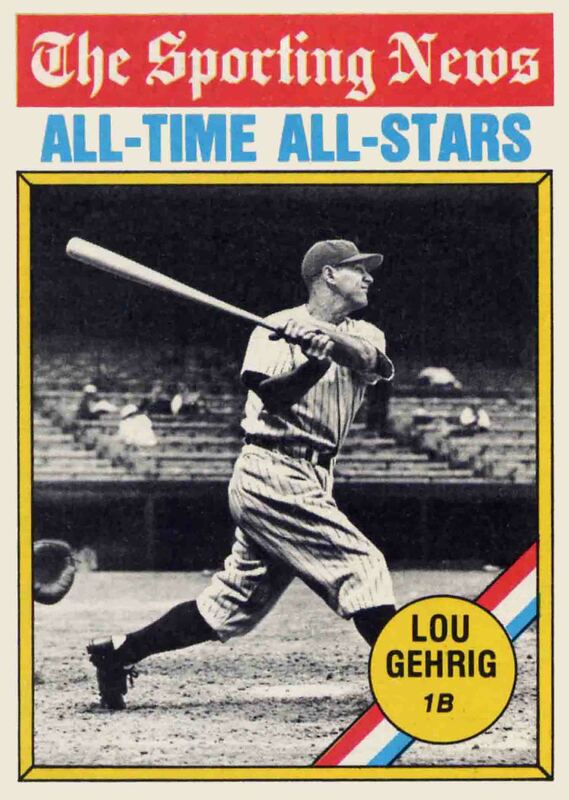 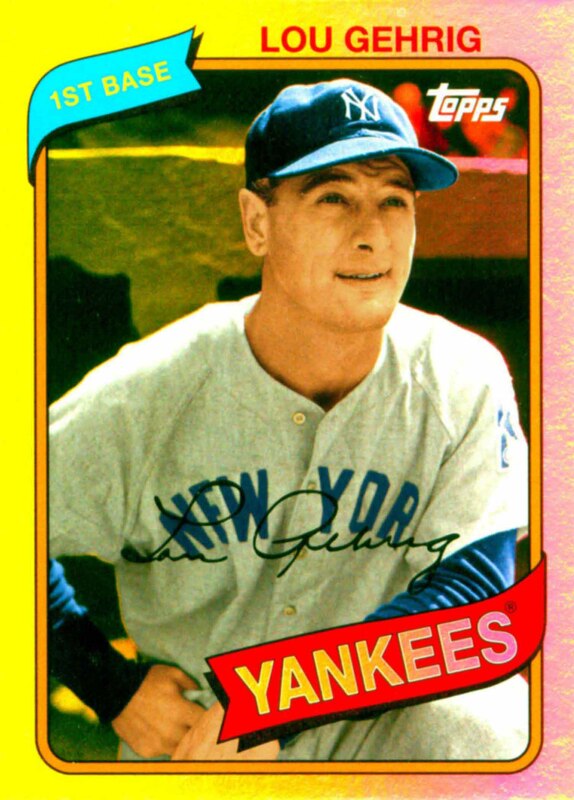 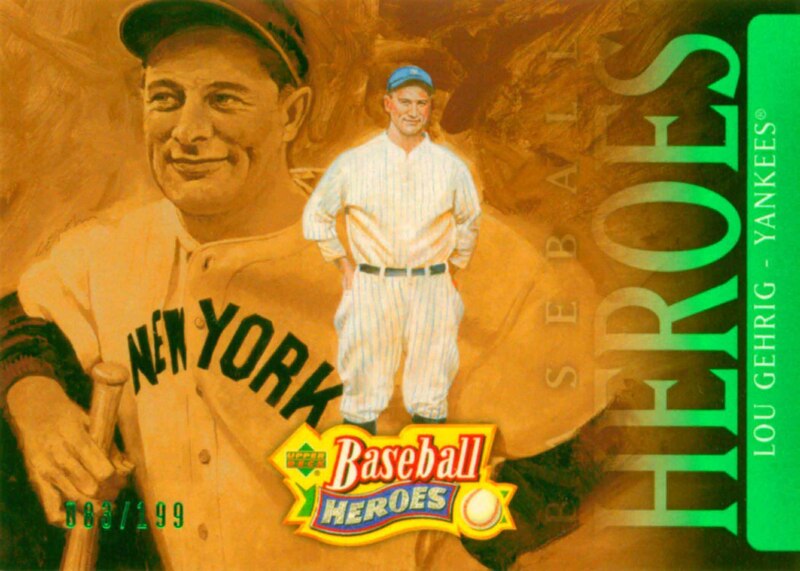 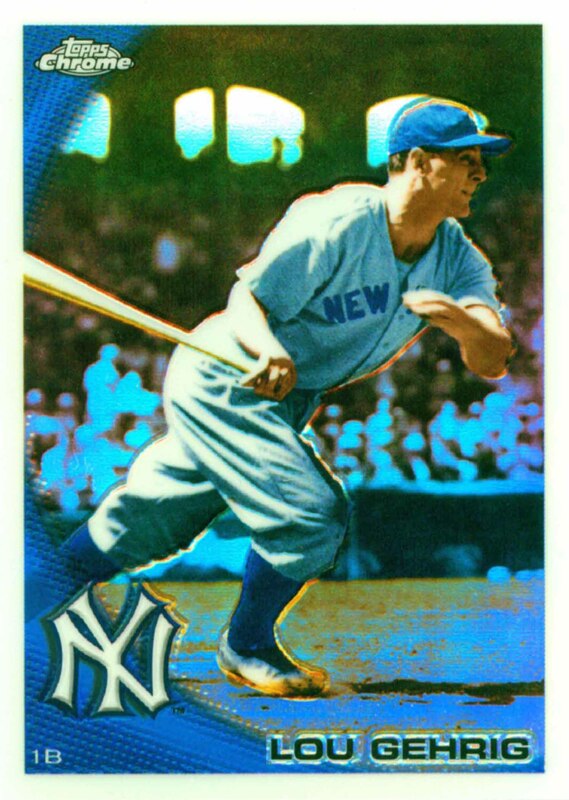 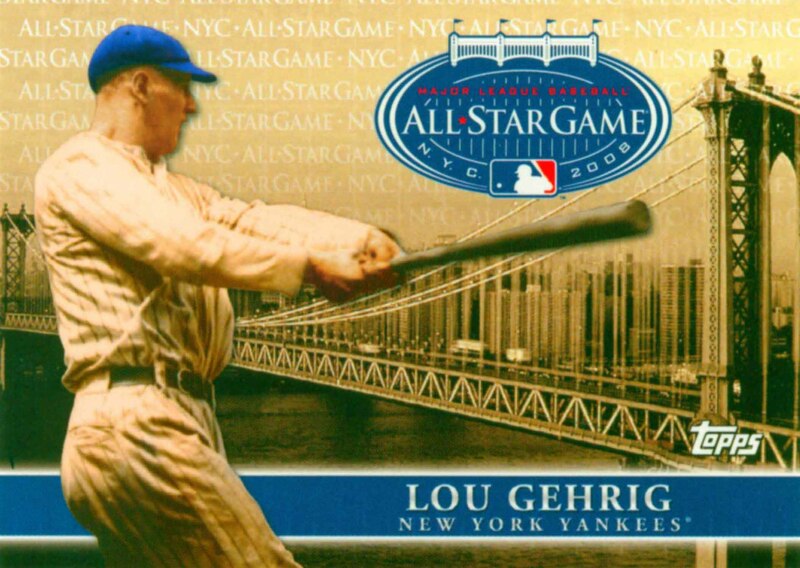 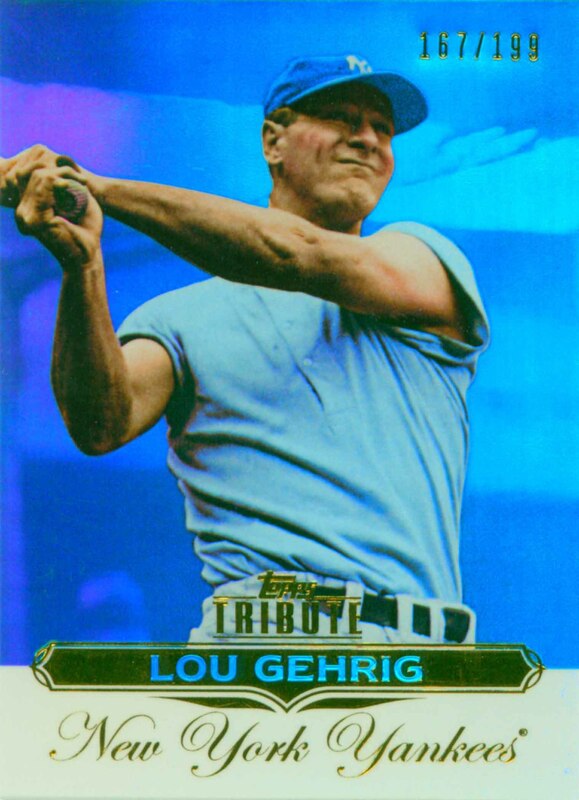 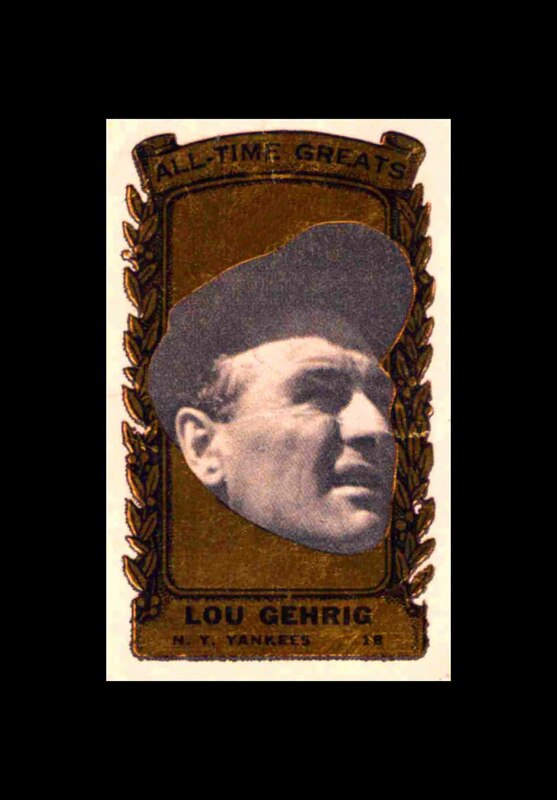 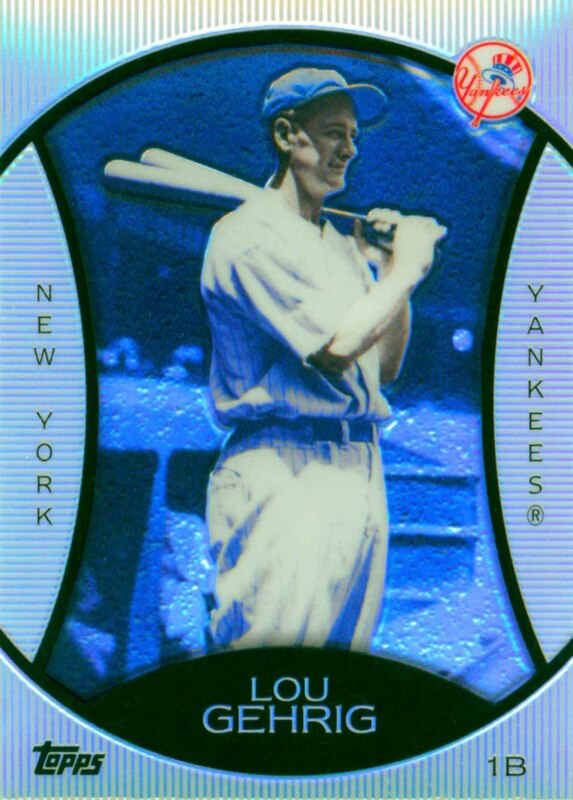 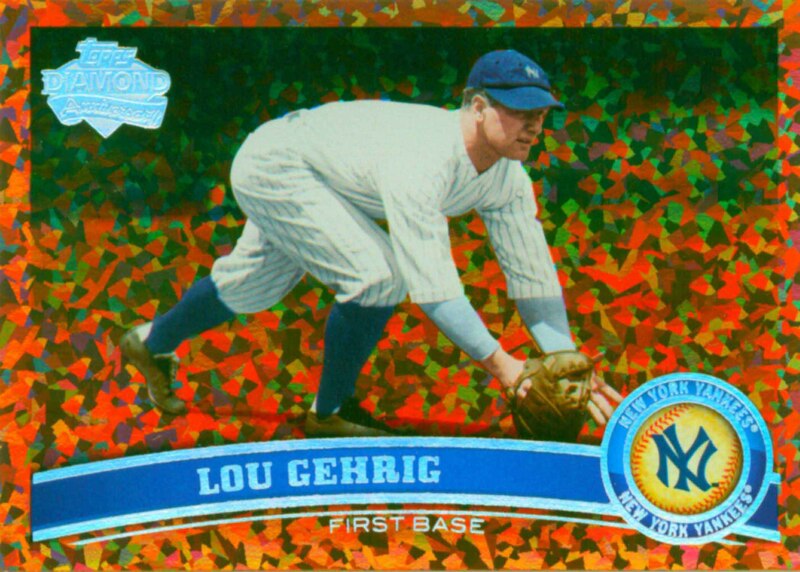 Lou Gehrig was a member of 7 All-Star teams and 7 World Championship teams. 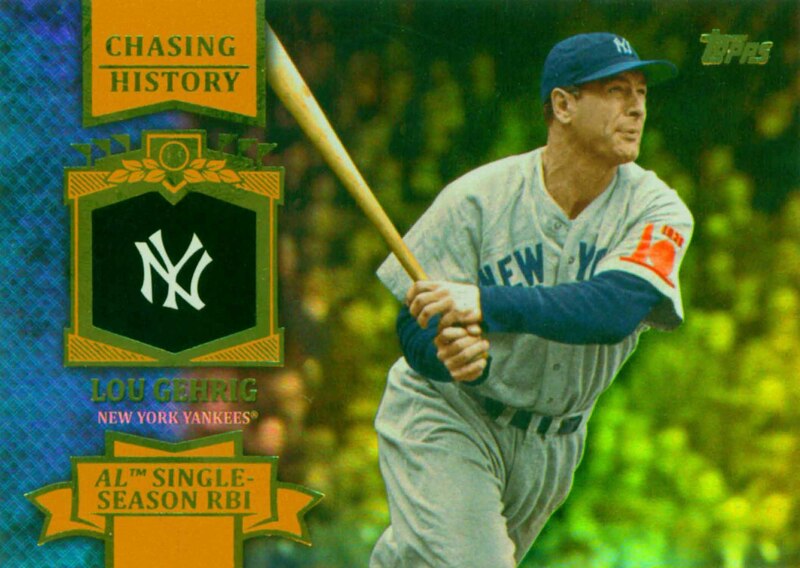 He led his league in RBI 5 times, Home Runs 3 times and he won one Batting Title. 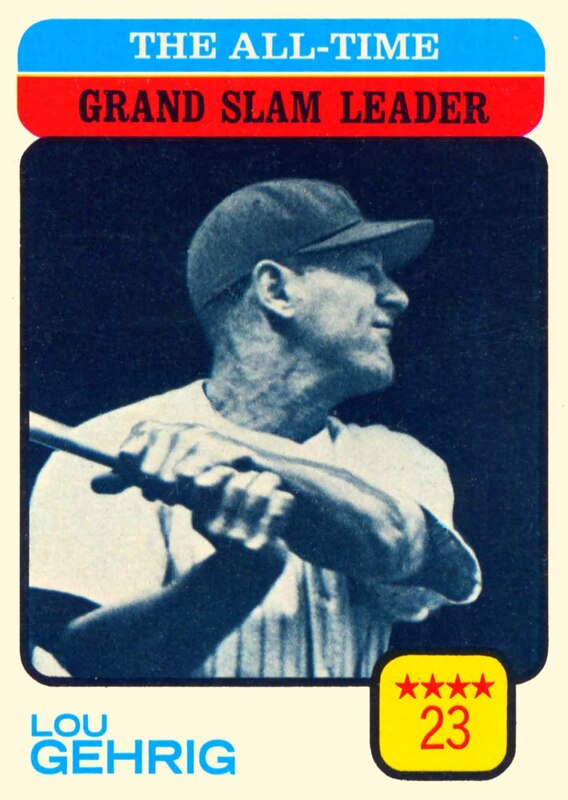 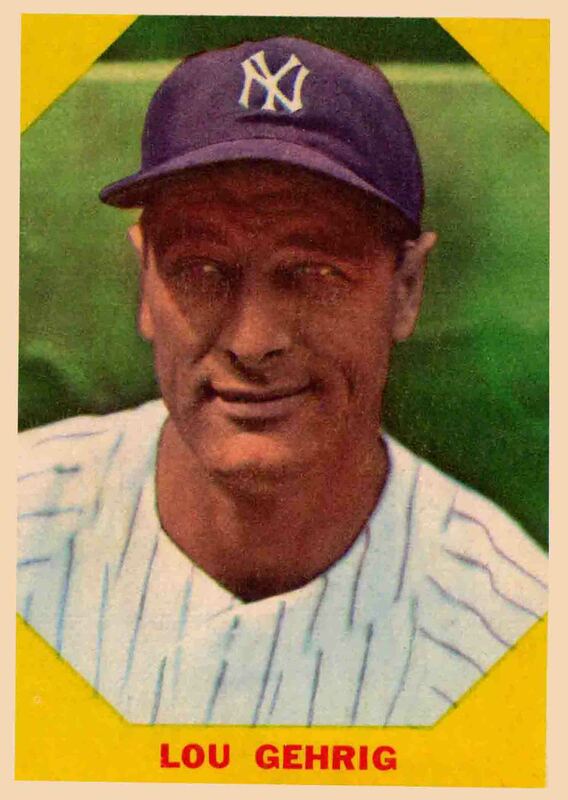 In 1934 he won the Triple Crown by leading his league in all three of those categories. 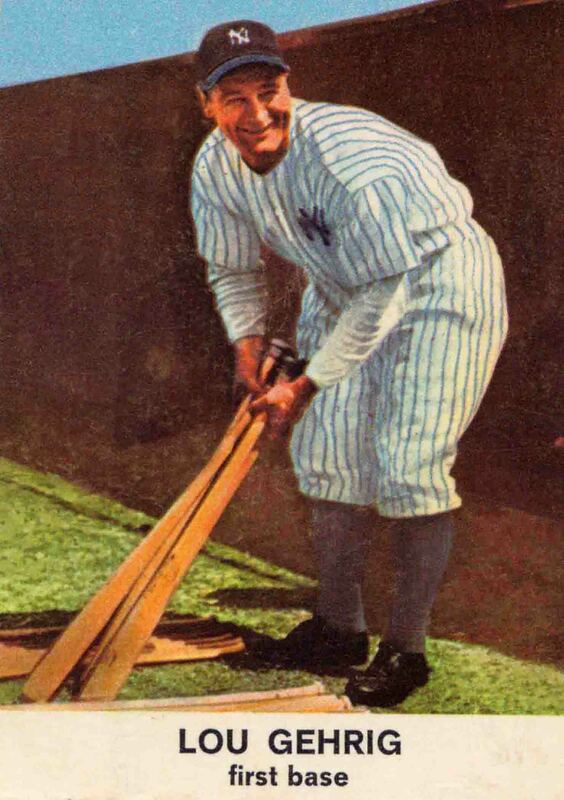 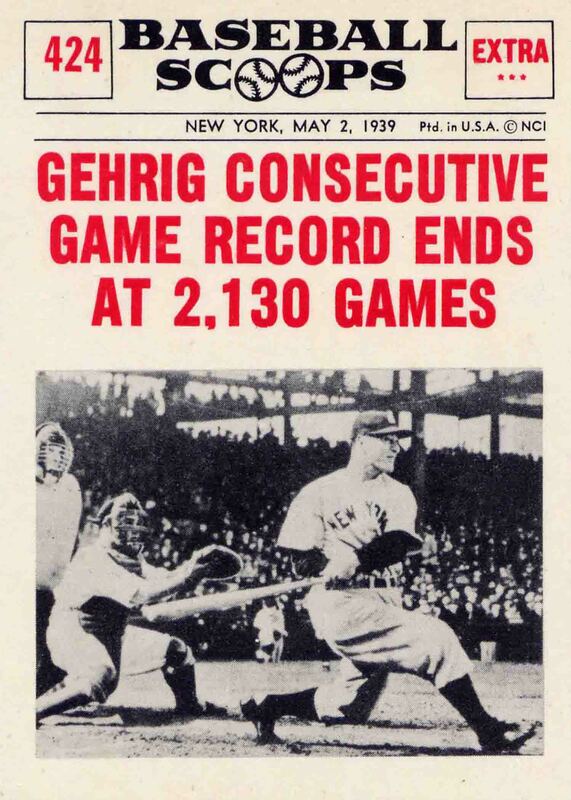 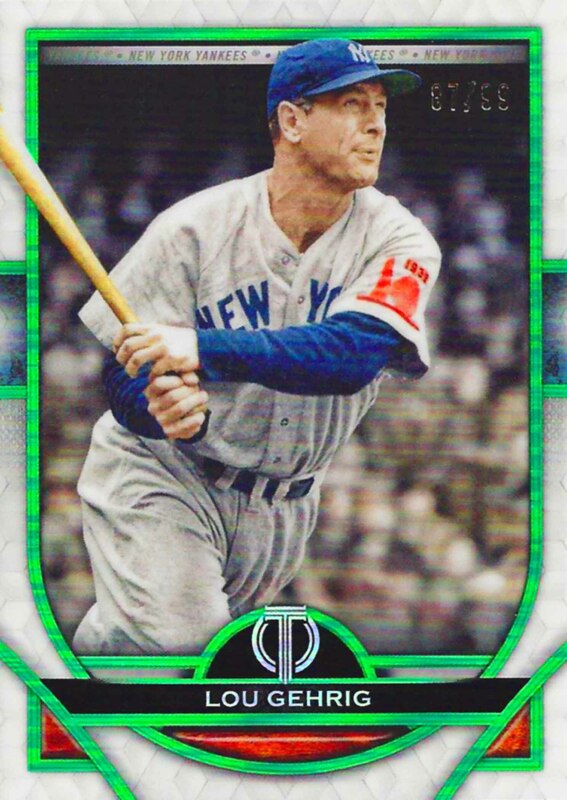 The "Iron Horse" played in 2,130 consecutive games, a record for more than 56 years. 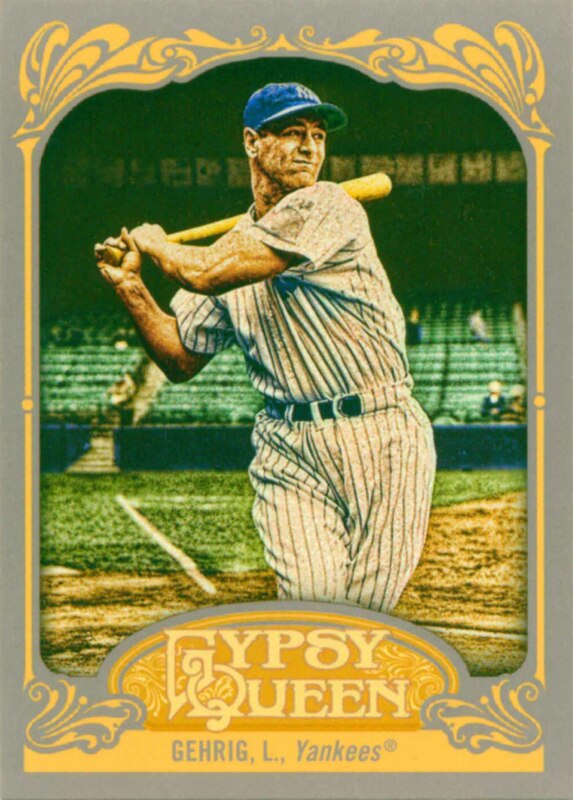 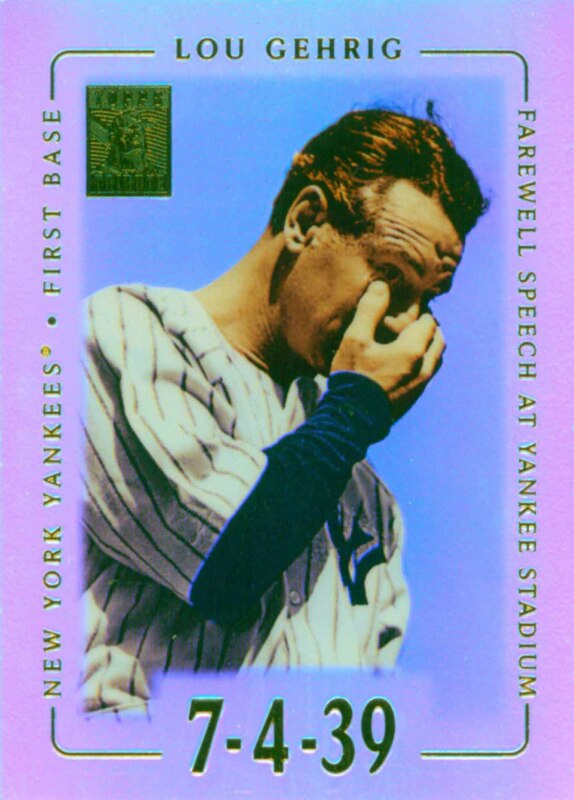 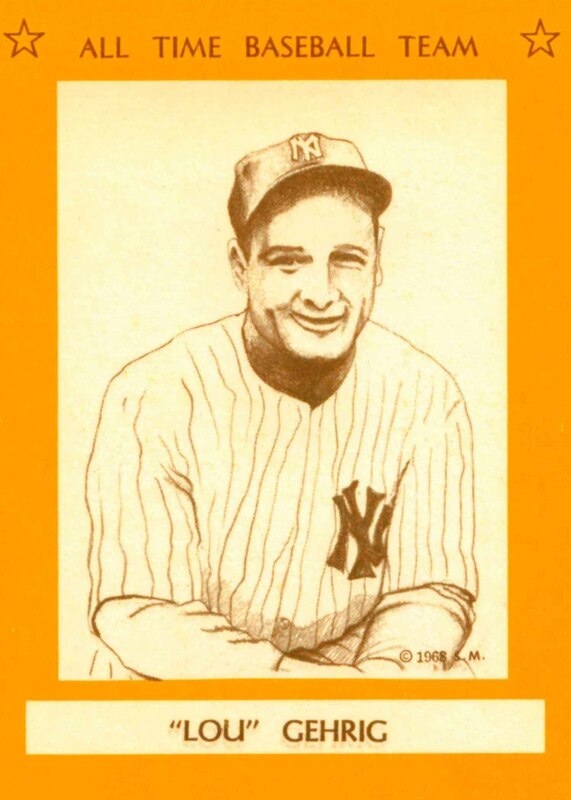 Gehrig was voted the American League's Most Valuable Player twice, in 1927 and 1936. 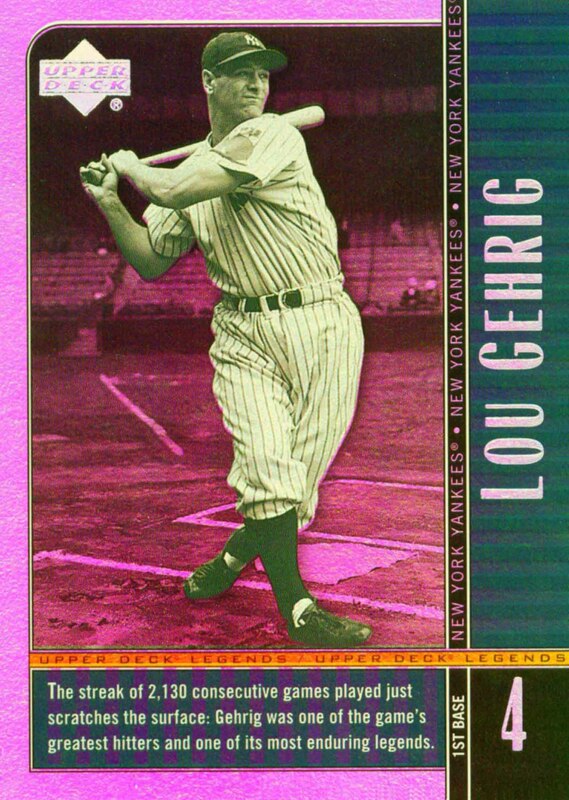 Following his retirement in 1939 he was inducted into the Hall of Fame and in 2000 he was named to the All Century Team. 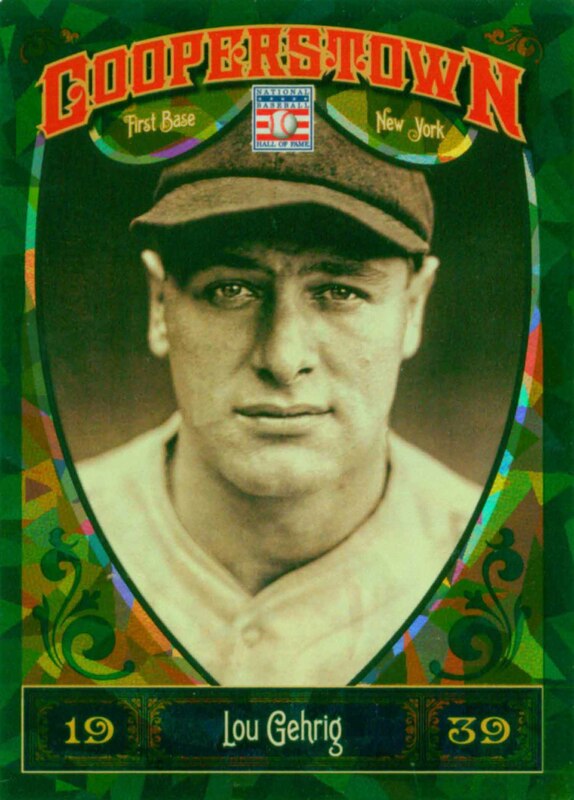 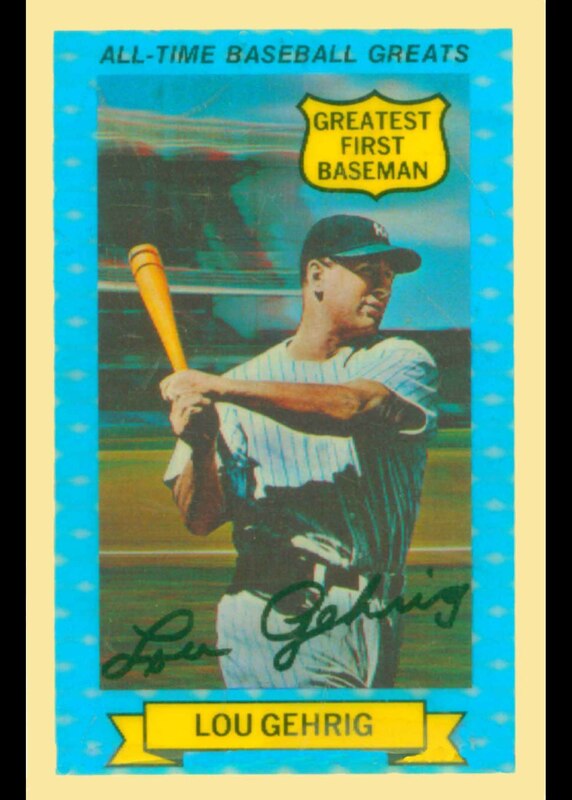 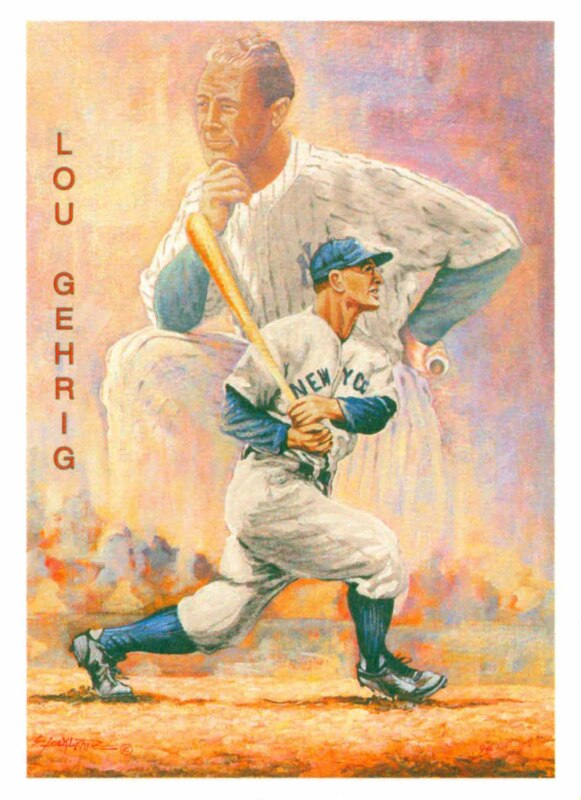 Lou Gehrig Baseball Cards that I have for sale.